Where am I going? Where do I go? Who do I follow? Here is a list (in no particular order) of websites that I fancy. Some cut close to home and reflect my own personal ‘life’ outlook, others are merely fascinating reads. This list will change (and grow) over time, methinks. But right now this pretty much sums it up! Free-Range Humans: I’ve been following Marianne pretty much from the day she launched this great site. “You can create and life that’s filled with the stuff you love doing, you can have a lifestyle that lets you live your life (rather than put it on hold 49 weeks of the year). And you don’t have to live on baked beans for 2 years to make this happen. Whether you want to travel the world, or simply work from home, or have the freedom to get paid to do stuff that lights you up inside (without pretending to be someone you’re not just to get paid). Being a free range human is about more than being your own boss, or quitting your job – it’s about taking the reins and crafting your ‘really-you’ career and lifestyle. And to think smart so you can get paid well for it (without compromising who you are). 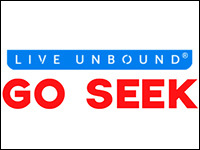 Live Unbound is an organization dedicated to unlocking human potential. We embody a culture that travels the unbeaten path, rejects complacency, and welcomes new challenges. We use film, design, writing, and photography to inspire ourselves and others to experience life fully and discover our true capabilities. 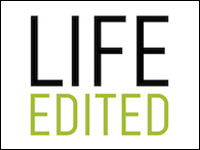 LifeEdited shows we can live large in small spaces. By applying smart concepts and technology, you can have a compelling, fulfilling life that allows you to live within your means financially and environmentally. We are also showcasing products and spaces as well as giving tips on how you can have more time, money and happiness with less stuff, less space and less waste. 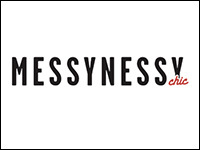 Everything you read by Messy Nessy is written from her little clubhouse with a view in Paris… or sometimes from the little café downstairs. Eclectic doesn’t begin to describe Vanessa’s ‘take’ on Internet content – whether she finds it by ‘poking around’, or by finding it herself on trips around and about. Always fascinating. 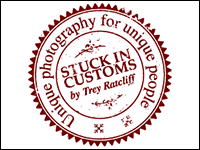 I’m best known for, well, I suppose, this site, StuckInCustoms.com, which has become the #1 Travel Photography Blog on the Internet with more than eight million followers, and more than sixty-five BILLION views! My work first became popular after I had the honour of having the first HDR photo ever to hang in the Smithsonian. After that, I was fortunate enough to be represented by Getty (who I have since dumped because they take 80%), been featured on the BBC, ABC, FOX, CBS, and NBC, and have had numerous showings around the world. I am known generally for the unique way in which I capture and process the world around me. 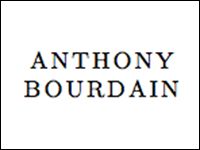 Anthony Bourdain: Not technically a website, but a Tumblr site, Tony’s presence here is filled with his sardonic wit, wisdom, and keenly observed references of people, places, and things. 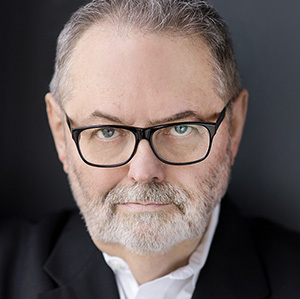 Tony is a writer and television personality having hosted A Cook’s Tour, No Reservations, The Layover, and for the past three years his Emmy Award-winning travel docu-series, Parts Unknown on CNN. 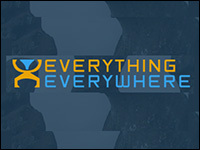 Everything-Everywhere: In 2004 I decided to go back to school and study geology. After seeing the hell that PhD students were going through, the idea of going to graduate school became very unappealing. I decided to travel around the world. It took about 2 years for me to tie up all the loose ends I had and sell my house. Finally, on March 13, 2007 I turned over the keys to my home. I thought I’d be traveling for a year or maybe two. So far it has been over 8 years with no end in sight! 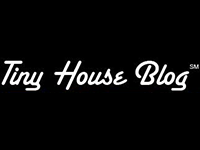 The Tiny House Blog was established in May of 2007. The goal of this website is to discover the different options available for a person looking to down size into a tiny house or cabin. I look at different types of construction, from logs, to yurts to modern and the unusual. 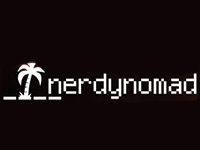 Nerdy Nomad: I kind of got hooked on travelling after spending the summer of 2000 scrubbing toilets in Ireland and then taking a short trip around Europe. Since then, I’ve been dreaming of a life of travel. After graduating in 2001, I headed immediately to Australia on a one-way ticket. Since then I’ve lived in London and Beijing and have travelled a bunch. I quit my job in London in 2007 and have been roaming around since then, looking for interesting things to get up to, and that’s what this blog is about. 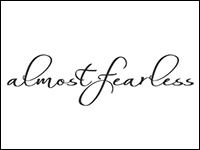 Almost Fearless: I used to be a corporate manager until I got my dream job in Boston, felt restless, decided I needed a complete life-reboot and jumped at the first idea I had: to become a writer and photographer. So… I bought a camera! I sold our stuff! My husband cheered me on and helped me carry the luggage! 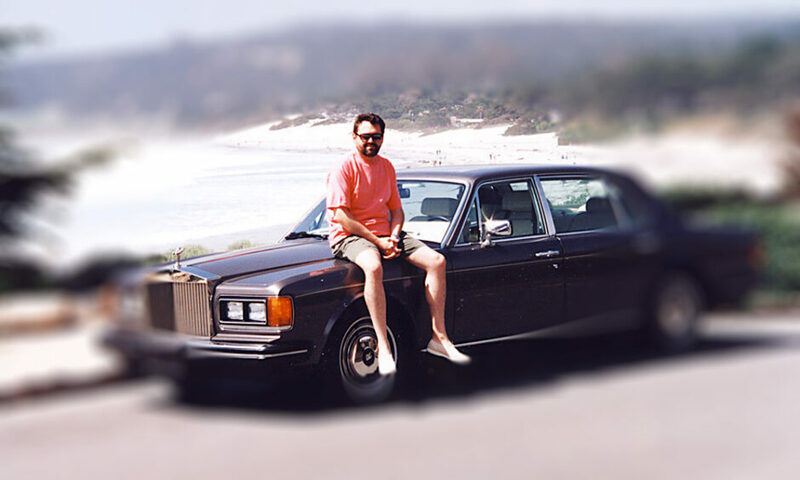 At the time, he was a work-at-home graphic designer for a big company, so for a few years we traveled like this, with two dogs, laptops and enough camera gear to make your average TSA agent break into a sweat. 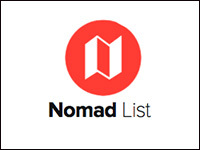 Nomad List finds you the best places in the world to live and work remotely. It’s an incredibly innovative tool for digital nomads and perpetual travellers. It’ll advise you on everything from cost of living locally, the price of common, every-day items, and even the speed of the Internet! Updated frequently. Wow! Where to start! 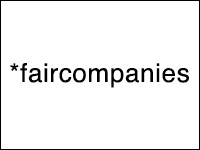 *faircompanies is an independent website with information and tools on simple living. We talk about simple living, technology, reason, enlightenment, markets, philosophy, fairness, and well-being. We invite you to participate and share formulas to improve the world right now, beyond the noise of demonstrations or the imposition of ideologies. Kirsten Dirksen is the chief videographer for *faircompanies, and runs her own YouTube channel. The videos – in several different languages, shot all over the world – are compelling and thought-provoking, but most of all they are inspiring. 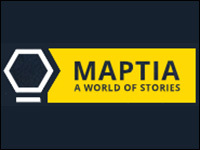 Maptia: We believe that thoughtful storytelling can make a tangible, positive impact in the world, and that all of us, in every corner of the globe, have unique stories to share. Stories that inspire us to get out there and make the most of our time on Earth. Stories that foster empathy and understanding for other cultures, other places, and other ways of life. Stories that empower us to care for our fragile environment and to support those people and places that need our help. Our community is on a mission to build a beautiful, shared record of our lives and experiences from every single place on the planet. 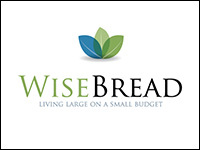 Wise Bread is a community of bloggers here to help you live large on a small budget. Despite what you may have heard, you don’t have to sacrifice your financial independence to enjoy life. Plenty of tips, articles, how-tos, and ‘wise’ insights into downsizing while keeping it real. 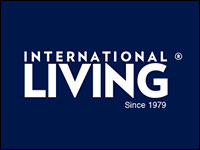 While International Living has always described itself as a resource for those desiring to ‘retire abroad’, it is so much more than that. Almost 30 years ago I began subscribing to their pre-Internet, snail mail newsletter (I still have all my copies). Today, the site contains updated information from literally thousands of expats living all over the world. This priceless information is updated practically daily. Love it! 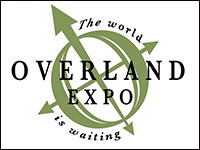 Overland Expo: Get outfitted, get trained, get inspired – get going. The world is waiting. Join us in May outside Flagstaff, Arizona, or in October outside Asheville, North Carolina, for the world’s most unique event for do-it-yourself adventure travel enthusiasts, with hundreds of session-hours of classes for 4-wheel-drive and adventure motorcycling, inspirational programs, the Overland Film Festival, roundtable discussions, demonstrations, food, and a large expo featuring over 150 vendors of adventure travel equipment, camping gear, bikes, vehicles, and services. 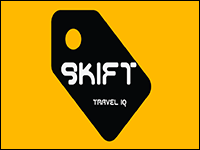 Skift is the largest industry intelligence and marketing platform in travel, providing news, information, data and services to all sectors of the world’s largest industry. Based in New York City, Skift has deep experience in identifying and synthesizing existing and emerging trends, in its daily coverage of the global travel industry, through its Skift Trends Reports and its data insight from the SkiftQ competitive intelligence service. Within a short three years of its existence, Skift has become the lingo in the travel industry, and is now a daily tool used by the top strategists, technologists, and marketers in travel. 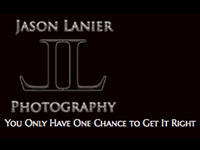 Jason Lanier is an award winning photographer who has traveled the world pursuing his passion for photography. Jason has shot hundreds of weddings, fine art landscape images for private galleries, and hundreds of model shoots. Jason is a very popular speaker and has taught wedding, business, modelling, and landscape workshops across the United States. He is also a member of Sony’s ‘Artisans of Imagery’ program, and pretty much the reason I ditched my Nikon, and opted in to the Sony system. Wise decision, I must say. 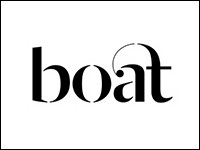 Boat Magazine: For each issue, we physically move to the focus city for a few weeks setting up our studio and working with locals to create the content. The locals get to decide what they want the world to know about their city, and we work day and night to uncover stories that don’t usually get told. This inside/outside approach to a city keeps the perspectives varied and balanced and the overall content raw and often surprising. Digging deep in each city, Boat Magazine presents gritty, honest, inspiring editorial through interviews, features, stunning photography, personal profiles, artwork and fiction. 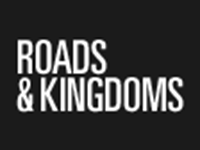 Roads & Kingdoms is an independent journal of food, politics, travel and culture. It was recently voted the Gold Winner for Best Travel Journalism Site by the Society of American Travel Writers. The magazine first launched in Myanmar as a Tumblr that became a home for reports on everything from Burmese civil war to dissident MCs to the perils of rancid crab. R&K is now a fulltime digital magazine based in New York and Barcelona, publishing longform dispatches, interviews and global ephemera daily. 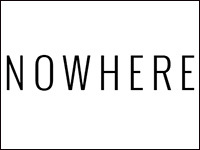 Nowhere Magazine has been everywhere since we launched in 2009. 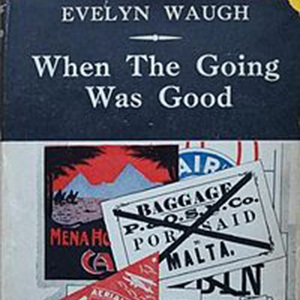 We started as a simple website that published literary travel writing, which to us means narrative with a strong sense of place, character or time. We ran stories about the longest sea voyage in history, living on a farm in Tuscany and kidnappings in Libya. In 2010 we migrated to an interactive – and paid – iBook with slideshows, audio clips, movies and maps and in 2012 we published the magazine using a new HTML5 platform. Throughout it all, the lasting lesson that we learned about digital publishing was that everything changes, every day. So once again, we are changing with it. In an age where everything seems to have been explored and there is nothing new to be found, we celebrate a different way of looking at the world. 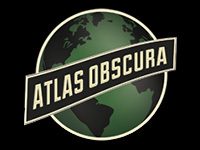 Atlas Obscura is a collaborative project. We depend on our far-flung community of explorers (like you!) 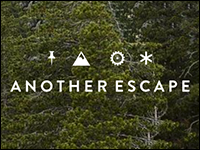 to help us discover amazing, hidden spots, and share them with the world. If you know of a curious place that’s not already in the Atlas, let us know. 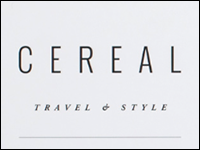 Cereal Magazine, published twice a year, is divided into city-specific chapters. Each chapter comprises features on places, people and products, paired with striking photography. An interlude section, included in every volume, features a selection of style and culture articles. Our city guides provide a tightly edited selection of our favourite places in a number of cities around the world. Each online guide comes with an introduction to the city alongside essential information, and features anywhere from 10-20 locations, exclusively photographed by us and our team, and laid out in an editorial style. We also produce printed guide books for select cities. 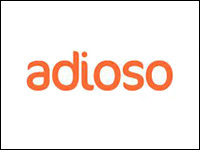 Adioso is a new kind of travel search and booking app. It’s the world’s first travel search app that’s build to work the way travel-loving humans think about travel. We’ve long known that you don’t always know exactly what dates they want to travel, or even exactly where they want to go. We’re a team of travel-loving engineers and designers. We’ve spent over six years imagining the perfect travel app, and building the technology to make it possible. 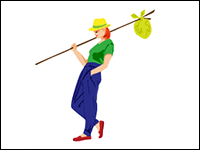 Professional Hobo: In 2006, I decided to take the plunge. I sold my financial planning practice in Toronto Canada, and got rid of all of my belongings in order to free myself up for the adventure of a lifetime. Since early 2007, I’ve been on the road, traveling slowly through over 30 countries and five continents. I have lived a variety of lifestyles by working in trade for my accommodation. My location independent writing career takes care of the rest of the expenses. As such, I can travel in a financially sustainable manner like this for as long as I wish. 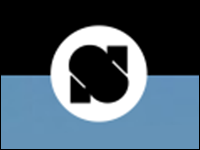 Nora also has an allied website that caters to all things sustainable when it comes to travelling the globe. She has written books and has courses for download that will help the peripatetic among us to achieve the goal of travelling while making money on the road.